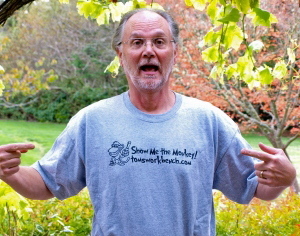 Just who is the Trained Shop Monkey? My furry friend Iggy was a gift from my sons for Father’s Day back in 2006. My oldest son came out to the shop to watch his dad work. After a few minutes, I set him up on a section of the shop floor with some scraps, a few quick-grip clamps and a bottle of Elmer’s white glue. While I watched him work, I started calling him my little shop monkey. It was a cute thing to call a cute kid, and he was in his glory impressing the heck out of his dad. After that, every so often, I would call him that when he came out to the shop. 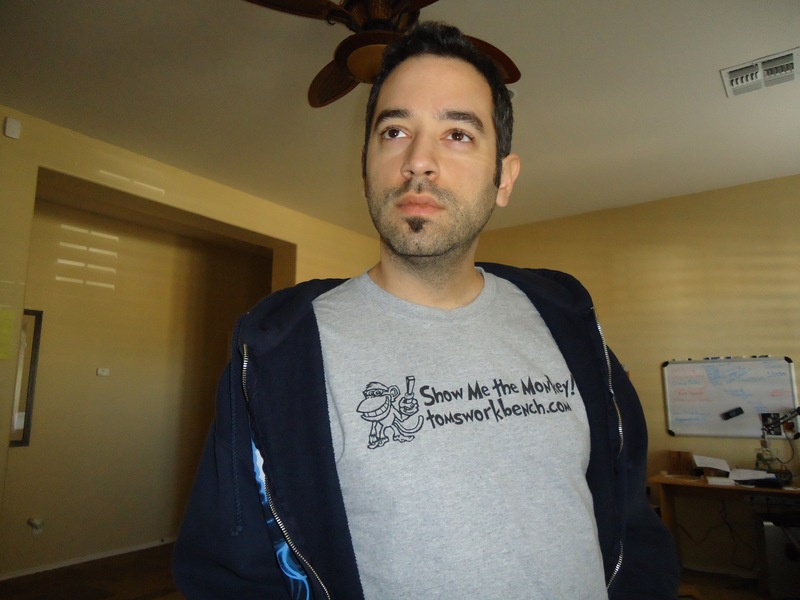 Fast forward a few years later when I took a class with Marc Spagnuolo at a woodworking school in Indiana. While Marc was showing his mastery of woodworking, I showed that I was still a little rough around the edges in my technique. He was trying to pump up my confidence, and I, recalling that moment back in my shop, started referring to myself as the trained shop monkey. 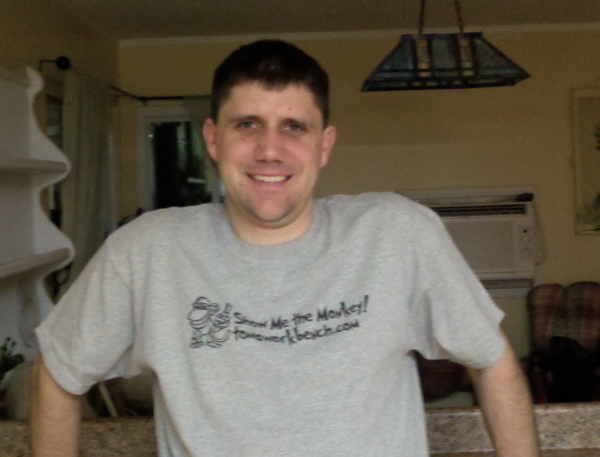 When I got back to Florida, I joked with my sons that I had taken the title of trained shop monkey from my oldest. They kids were laughing, and a few days later, we were at Build-A-Bear workshop at International Plaza in Tampa to pick out my very own shop monkey. Since then, Iggy has followed me to woodworking expos and shows. He turns up in different places around the home and even spends time in the shop. 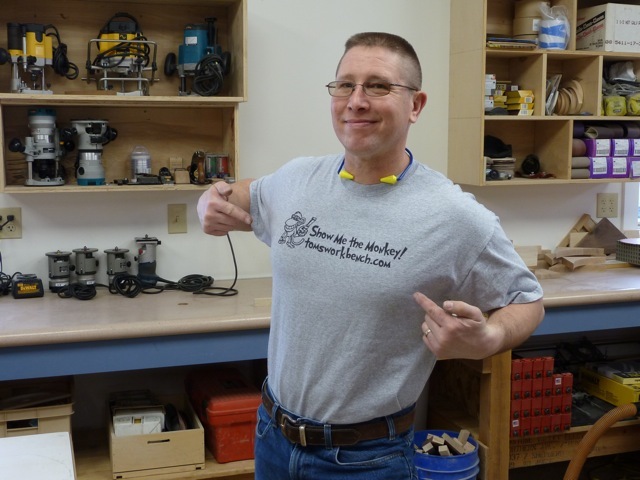 Recognizing his MAD woodworking and writing talent, the editors at Wood Magazine offered him a lucrative offer – frequent columns in the magazine and over at the Wood blog. In exchange, the folks at Wood help the furry guy out with bananas. Sure, Iggy gets impatient with me from time to time, but we work together very well as a team. Like the LV jointer plane… I’ve been considering getting one. Can this replace the requirement for a floor model jointer? Without a doubt. No floor model planer here in my shop…. 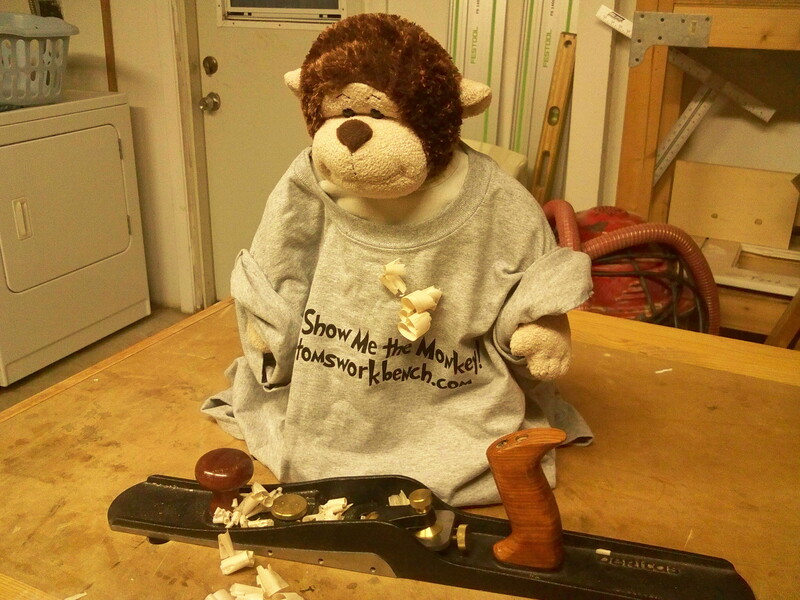 Ahh… for sure… we all could use a shop monkey… so, just to clarify — you use this plane for all your jointing requirements? Way to go…. looks like the jointer plane will be moved to the top of my wish list. My Veritas low-angle jack has been a good all-around plane — thoroughly impressed with its performance. Thanks for your prompt reply.